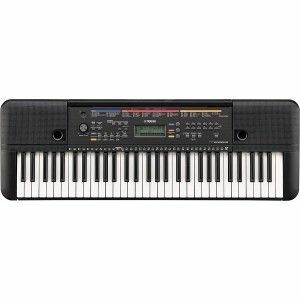 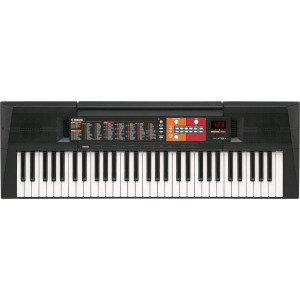 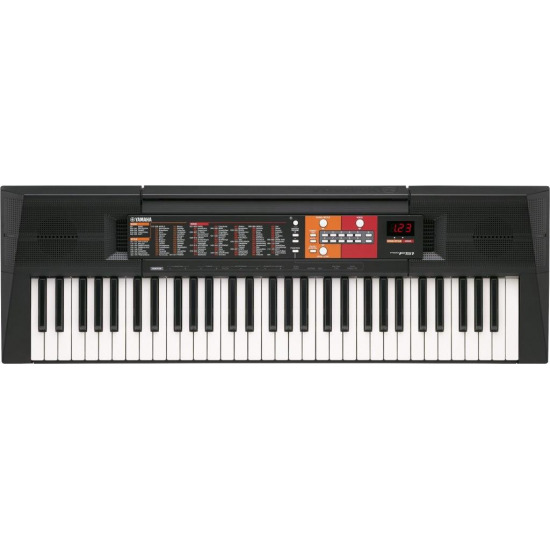 A starter keyboard for any one who wants to enjoy playing music on a 61 keys keyboard. 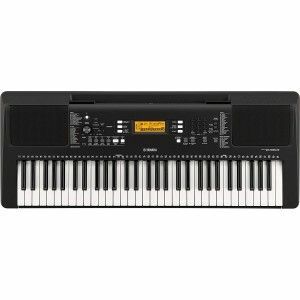 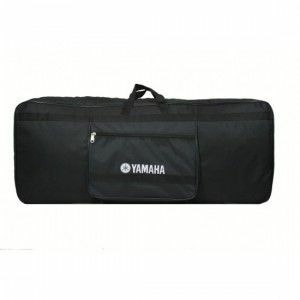 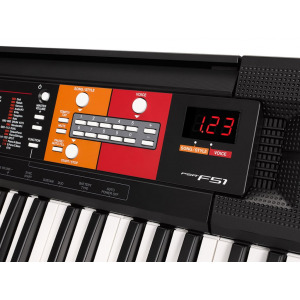 Yamaha PSR-F51 Box Includes : Power adapter, 3 years manufacturer warranty, book rest and user manual. 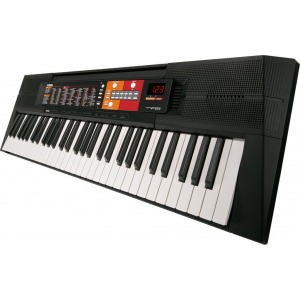 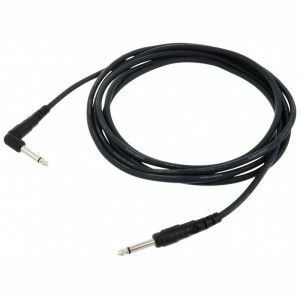 Includes : Power Adapter, Notation Stand , User Manual & 3 Years Manufacturer warranty.